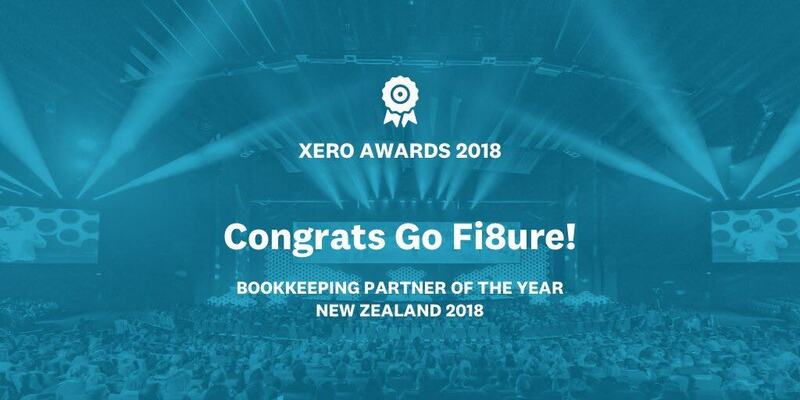 GoFi8ure are a premium accounting and bookkeeping practice. 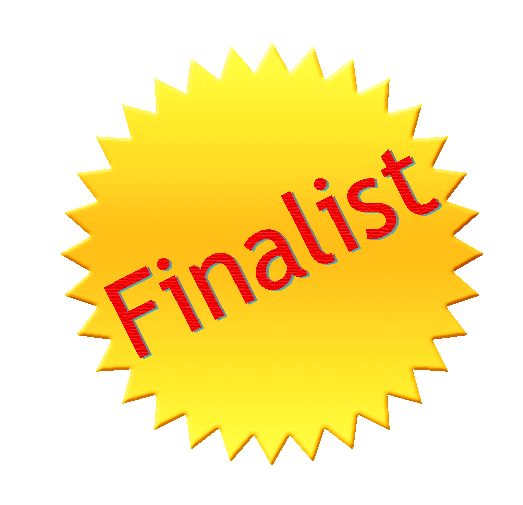 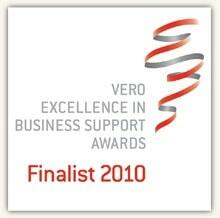 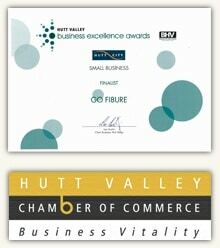 We strive for excellence and have been awarded Winners and Finalists in some very prestigious Business Awards. 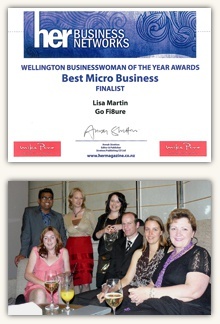 Here are just a few of our finest moments! 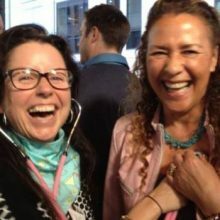 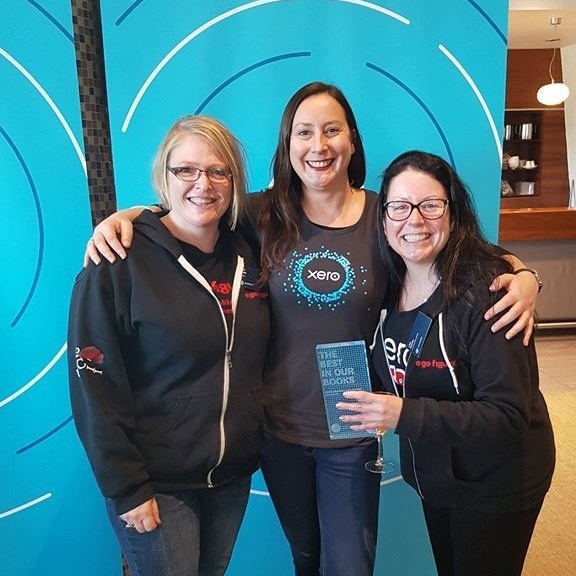 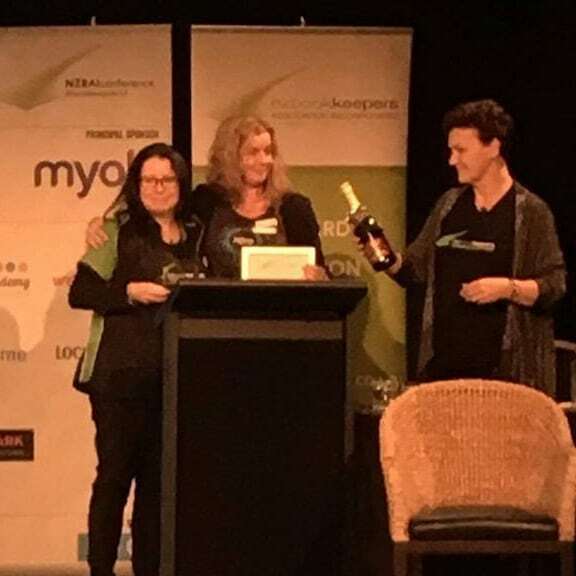 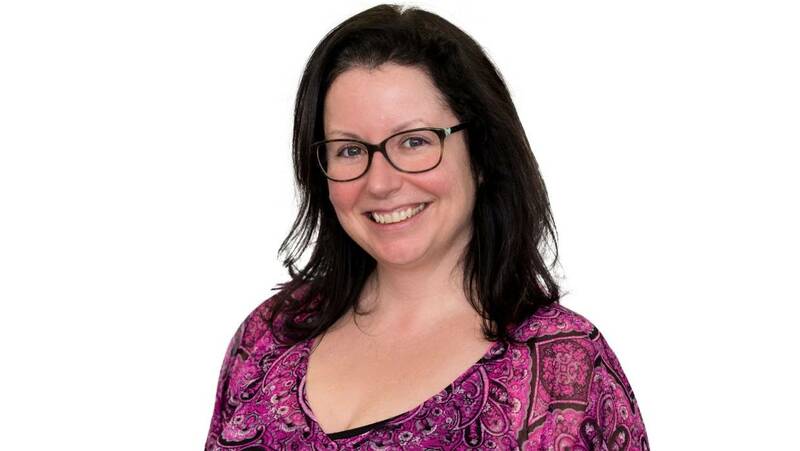 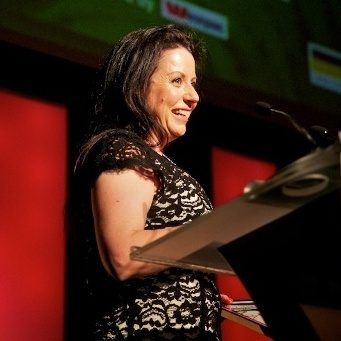 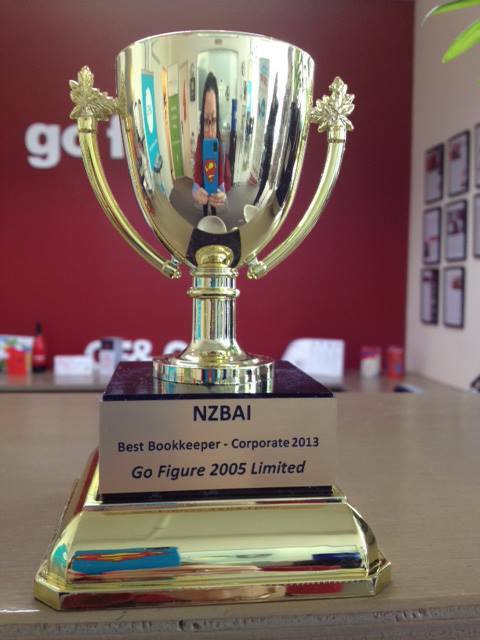 The winner of Xero’s New Zealand Bookkeeping Partner of the Year goes to…. 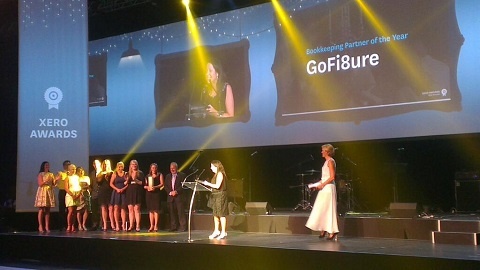 GoFi8ure! 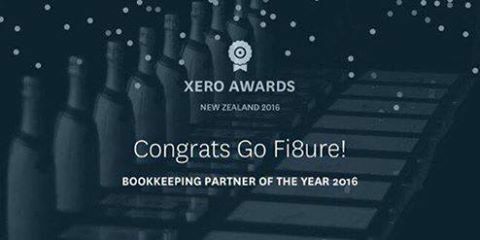 Winner of Xero Bookkeeping Partner of the Year New Zealand 2016 – GoFi8ure! 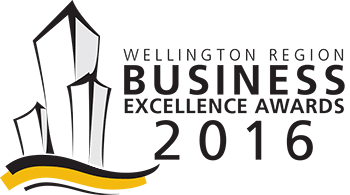 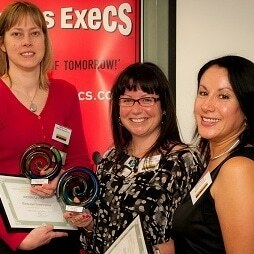 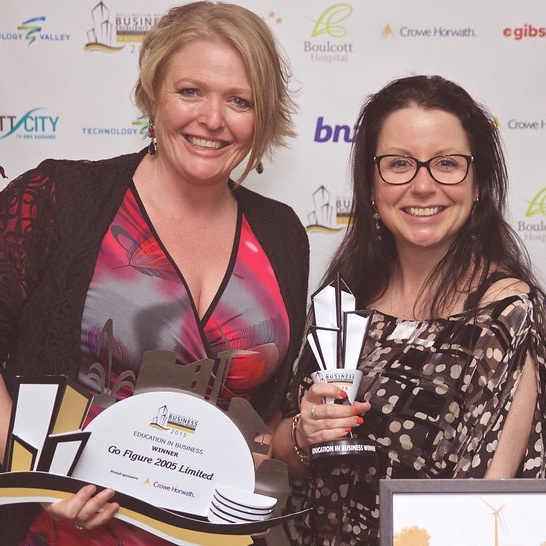 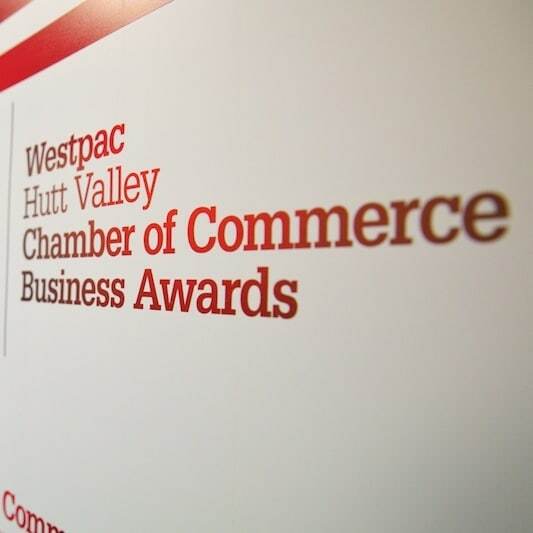 GoFi8ure wins Wellington Region Business Excellence – Education in Business Award second year in a row! 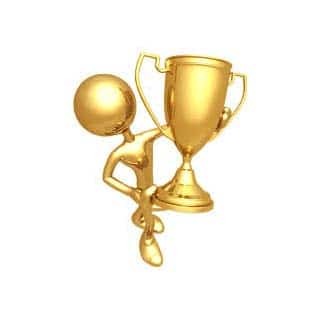 Have we won you over? 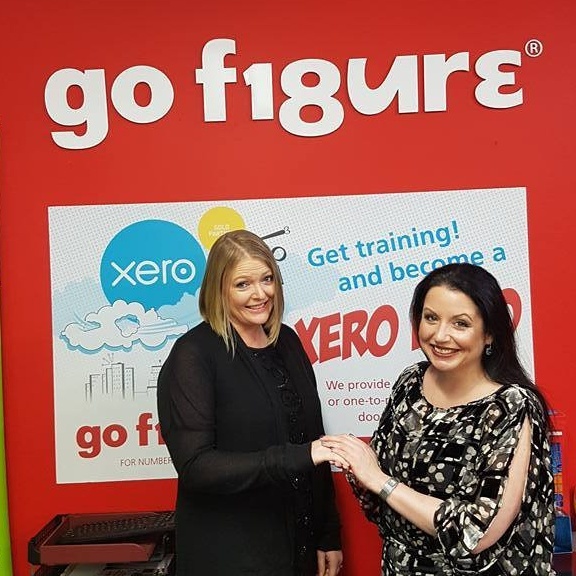 The world can never have too many accounting heroes.